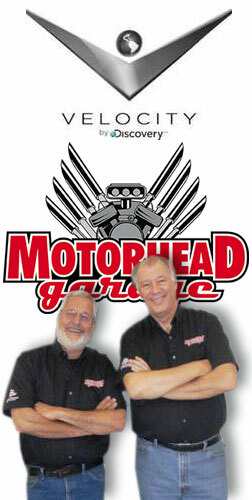 Geoff speaks with Sam Memmolo and Dave Bowman on Motorhead Garage. We'd like to thank Sam and Dave for being such phenomenal hosts, and the team at Masters Entertainment Group for all the support they provided us. You all rock!